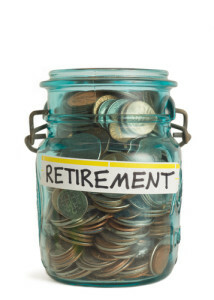 Many retirees dream of having a comfortable retirement. They try to ensure this by building their retirement fund over time. After that, they also plan to build up their wealth over time even after retirement in order to make sure that they earn some investment income to keep their retirement fund last. 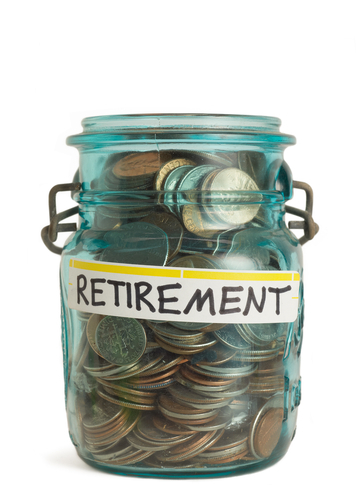 But there are some things that retirees need to heed before they can ever plan on making some retirement investments. Here are some of them. Credit card debt can have a significant effect on your retirement fund if you do not take care of it the soonest possible. Repaying your credit card debt can allow you to free up money that you would have been obliged to pay as interest on top of your debts. The earlier you take care of your credit card debt, the more you can set aside for investments to further add to your retirement fund. Your health is your most important asset as you approach retirement age. But any age may come with its risk of health conditions. For retirees, having health insurance is a must. Therefore, you must ensure that you have a comprehensive health insurance coverage by the time you retire. This will prevent you from ending up with costly medical expenses that can eat up on your retirement fund. Just like health insurance, retirees may also need to protect themselves against possible disabilities and/or injuries. Such expenses can have a significant effect on your retirement fund if you are not covered by disability insurance. It can help cover for possible loss of income in case of injuries or disability.